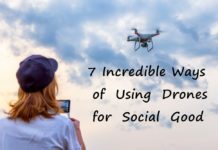 Drones have gained so much popularity over the last few years that the use of drones has increased significantly. They are used for both personal and commercial purposes. 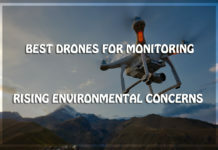 With the increase of use of drones or unmanned aerial vehicles, authorities have recognized the growth and the associated risks in using drones or UAVs. 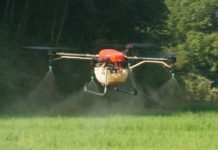 There are some regulations set in order to use drones. 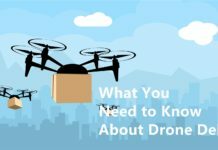 Some places designate areas as a “no fly zone” while some places require a permit before flying a drone. Some local authorities require having an insurance before issuing a permit to fly drones. Drones can cost from as cheap as $40 to as much as $5,000. 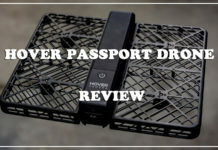 It is a form of investment especially if you are a hobbyist who keeps buying accessories and loves upgrading your drone. It will be too painful to bear if your drone runs out of battery and crashes or gets lost in the wild that’s why it is recommended to get a drone insurance. It is not necessary to get an insurance if you only use drones for personal purposes such as a hobby. 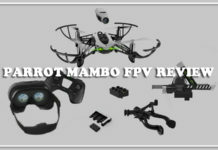 However, it is recommended to get an insurance for your drone in order to protect yourself and a damage insurance to protect your drones camera and the accessories that go with it because of the accidents that involve drones. 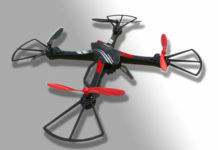 Many people see drones as a cool toy but it is actually considered an aircraft by the FAA. 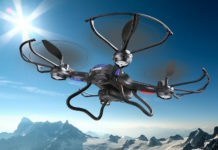 Some home insurance policies include the liability of drones while some do not. 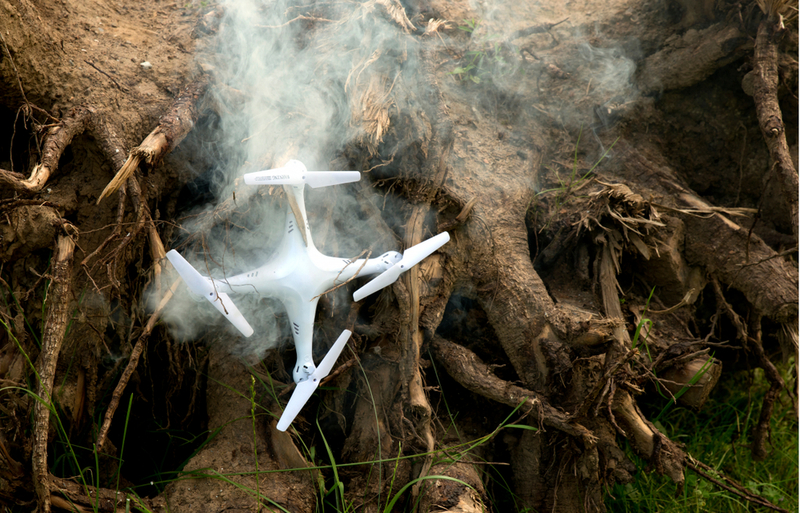 There have been quite a number of documented accidents caused by drones. Most of these accidents occur when the vehicle runs out of battery or power or the operator loses control over the drone. 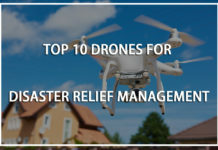 When a drone gets lost elsewhere, it could land on a person and cause injury, or a rooftop, a car, or a public property and cause damage which could lead to high costs for medical expenses, property damage, personal injury, and of course the loss of your investment. You are flying your drone outside your home and it suddenly crashes into your neighbor’s car. The car gets damaged and your drone also gets destroyed. 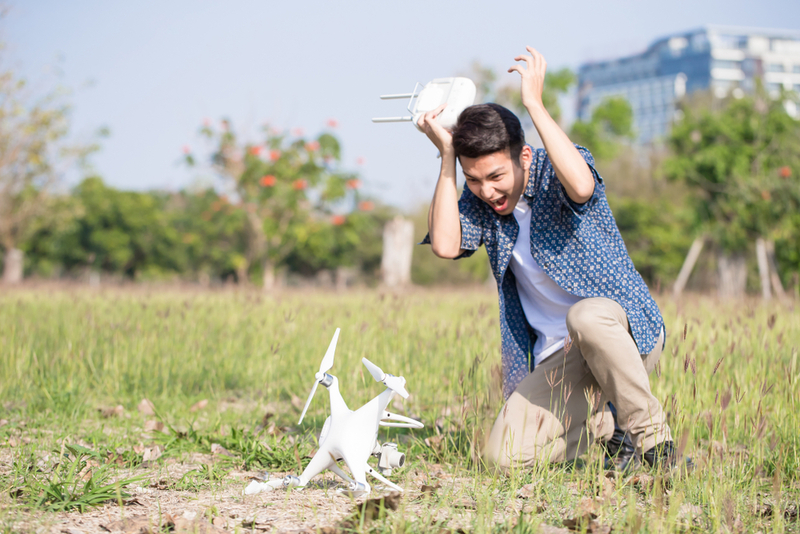 A drone liability insurance will pay for the costs that will be incurred in having your neighbor’s car repaired and a damage insurance will cover the damages on your drone. Your drone suddenly smashes an electric line causing a blackout in the entire neighborhood. It will cost a lot to have the electric lines repaired and it also costs damage to the people who live in that neighborhood. 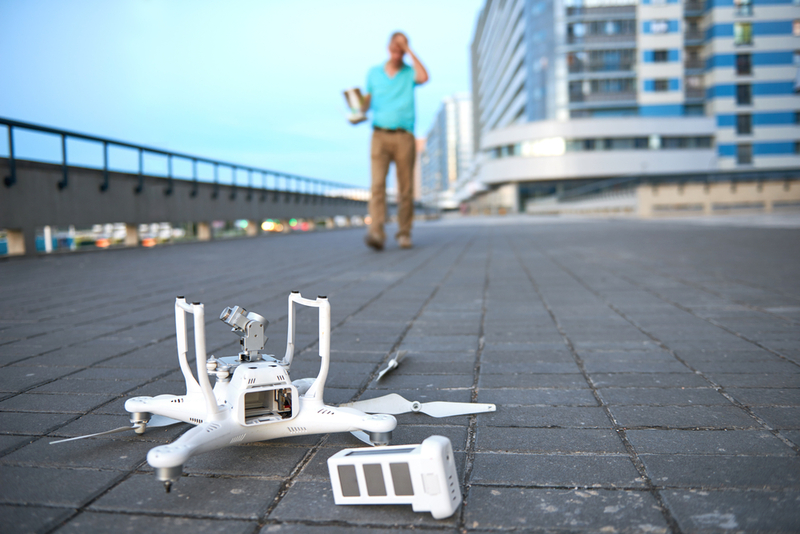 A drone liability insurance will shoulder the expenses for the damage caused by your drone. A man was flying his drone in a safety zone in UK. He lost control of his drone and it hit and sliced the eye of a toddler. He was liable for the damages and medical expenses. 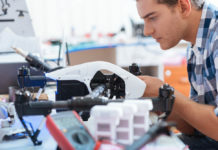 Aside from the standard warranty given by drone manufacturing companies, some of these manufacturing companies offer equipment insurance for an additional fee. 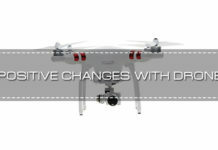 Yuneec and DJI are some of the manufacturing companies that offer this type of insurance. Yuneec offers a warranty program called Yuneec Extended Service. 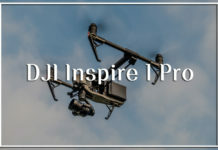 DJI on the other hand has a drone protection plan called DJI Care Refresh which covers accidental damage with an annual fee. 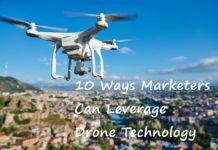 The fee varies depending on the type of drone but it usually starts at $100. 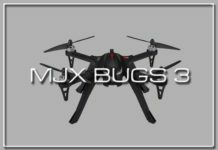 The International Drone Racing Association or IDRA offers drone pilots a liability insurance with worldwide coverage and that doesn’t have drone limit or deductibles. The policy that covers up to $1 million costs $265 per year and is activated within 24 hours from purchase. The policy is good for 1 year and it covers potential damage or liability caused by recreational flying, training, or racing. As mentioned earlier, some homeowner’s insurance policies include the owning and using of a drone. Homeowners insurance policies usually include liability, medical costs, loss, or theft. Check with your homeowners insurance if it includes the use of drones. 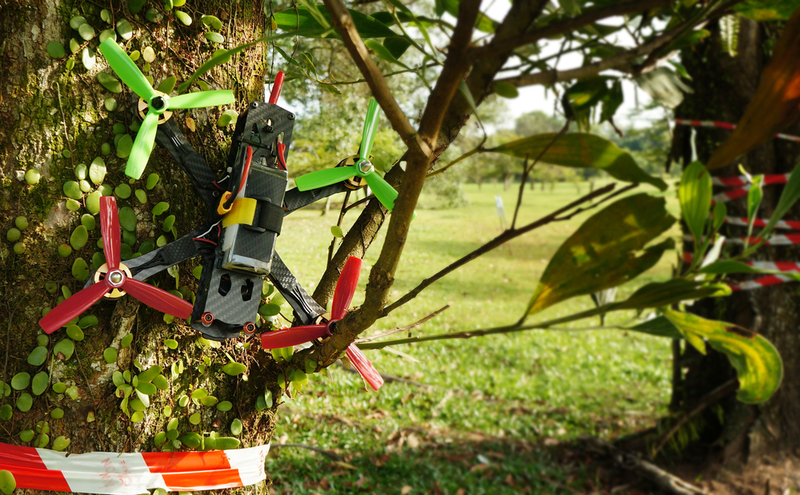 This can be validated if you see ‘RC or model aircraft’ in your insurance policy. In this case, the insurance policy covers damages caused on your property or injuries on a person inside your property at the time of accident. State farm insurance is a personal articles policy or PAP that covers some of the things that you own that cannot be covered by your renters or homeowners insurance. These items include collectibles, cameras, computer software and equipment, and a whole lot more. 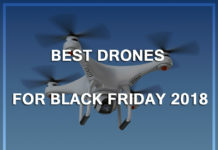 The drone falls under the cameras category. With the state farm drone insurance, you can insure your drone and in case your drone gets damaged, the state farm will handle the cost of repair or replacement of your drone without getting any deduction for depreciation. 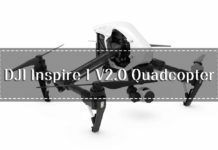 The insurance policy also includes the protection of your drone from direct physical damage or theft under certain conditions. 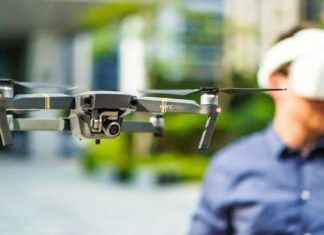 If you belong to a drone organization such as the Academy of Model Aeronautics or AMA, your annual membership fee may already include a drone insurance. AMA for example requires an annual membership fee of $75 which covers a $2.5 million liability, $1,000 for theft and fire protection, and $25,000 for medical expenses. 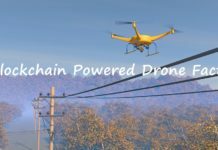 If you don’t fly your drone frequently and you want to save on getting an insurance for your drone, you have the opt for the on-demand drone insurance that only charges you per hour of drone use. 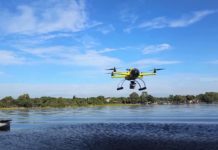 Verifly is an example of a company that offers this type of insurance which charges a minimum of $10/hour for a $5 million drone insurance. It has a mobile app where the pilots can just log their flight, pay, and fly their drones. The cost of drone insurance varies depending on the model of your drone and some other factors such as the extent of coverage that you want for your drone. The more expensive your drone is, the more expensive the insurance policy will be. 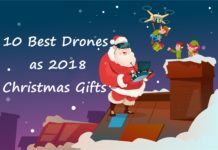 Who will use the drone? 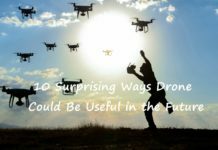 Will the drone be used for personal or business purposes? What will be your flying altitude?